I would be honored to have you as a customer. 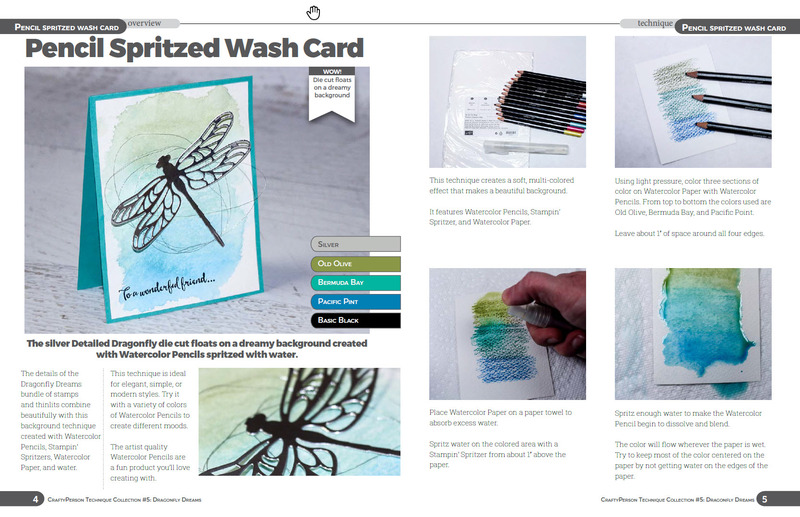 When you purchase from me online, I'll send you this month's step by step tutorial PDF download. I'm happy to help you with all your questions and send you lots of creative inspiration.